Today, March 13, U.S. 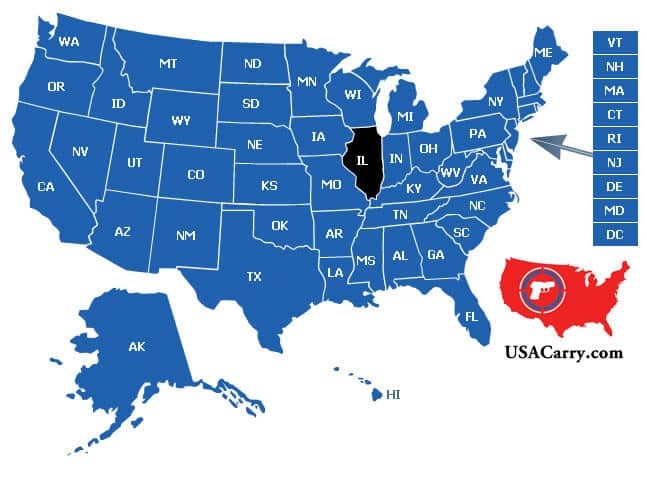 Senators Mark Begich (D-Alaska) and Joe Manchin (D-West Virginia) introduced S. 2188, the “National Right-to-Carry Reciprocity Act of 2012.” The bill is the Senate companion to H. R. 822,which was approved by the U. S. House last November by a vote of 272-154. S. 2188, like H.R. 822, would allow any person with a valid state-issued concealed firearm permit to carry a concealed handgun in any other state that issues concealed firearm permits, or that does not prohibit the carrying of concealed firearms for lawful purposes. A state’s laws governing where concealed handguns may be carried would apply within its borders. Today 49 states either issue carry permits or otherwise authorize law-abiding people to carry firearms outside the home for self-defense. 41 states have fair “shall issue” permit systems that allow any law-abiding person to get a permit.